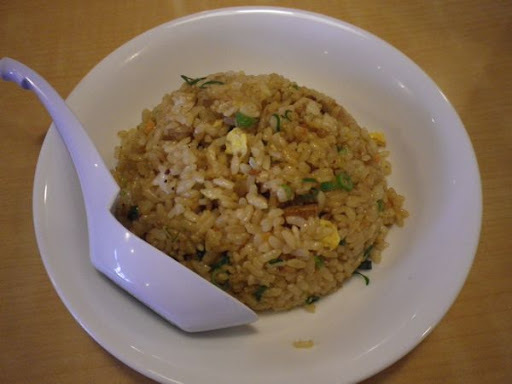 Chang Thai is a small restaurant located a stone throw away from the North side of Kurashiki station and the consumerism mess of the Ario shopping center. WARNING: This post has nothing to do with Japanese food. But if you like to indulge in sugary guilty pleasures, please keep reading. It’s official!! Krispy Kreme has opened his first donuts shop in the new Ario Kurashiki shopping center in front of Kurashiki Station. UPDATE JANUARY 2013 : Café Nico is no longer in business. Cafe Nico is my Sunday afternoon cafe, the perfect place to relax and enjoy a good cafe latte away from the busy tourist area of Bikan. Is Kurashiki city in Okayama Prefecture turning into a pizza heaven? I use to swear by La Cenetta, but my visit to Cono Pizzeria, I added one more point on my good pizza map of Japan. Mataichi ramen counter looks like it belong in Tokyo or Fukuoka, but it’s actually located right in front of Kurashiki station. I’ve been to Ajisen ramen shop 4 times in the last month or so, it’s that good! Ajisen ramen is often on my mind and as I write this, I am wondering when I can go back. Why is it so good? I have walked in front of this discreet coffee shop on numerous occasions without really noticing it. 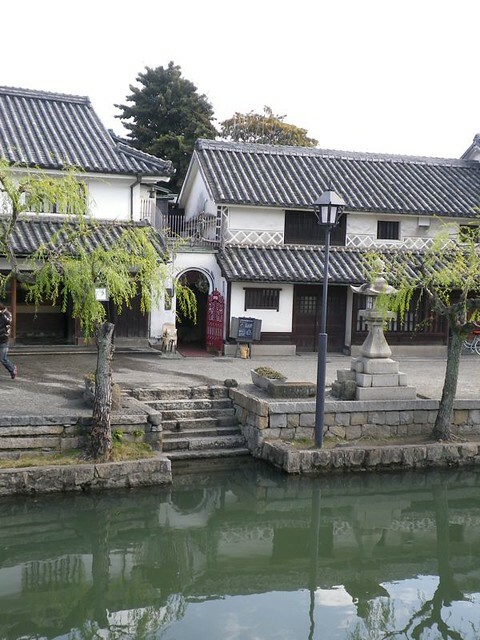 Kurashiki Coffee-Kan is located right in the heart of the historic Bikan area of Kurashiki city in Okayama Prefecture. I think I might have found my little coffee heaven only 20 min from my house.